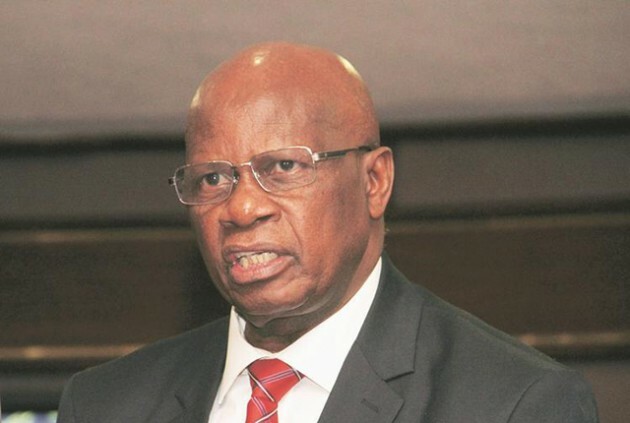 PRESIDENT Emmerson Mnangagwa has dissolved Cabinet and appointed, in acting capacity, Cdes Patrick Chinamasa to the Ministry of Finance and Economic Development and Simbarashe Mumbengegwi to the Foreign Affairs Ministry to allow for uninterrupted services to critical units of Government. The President is in the process of putting up a new team of Cabinet ministers. In a statement last night, the Chief Secretary to the President and Cabinet, Dr Misheck Sibanda, said: “In terms of Section 108 (1c) of the Constitution of Zimbabwe Amendment (Number 20) Act 2013, His Excellency the President of Zimbabwe, Cde Emmerson Dambudzo Mnangagwa, has dissolved Cabinet, and is in the process of putting together a new team of Cabinet ministers. 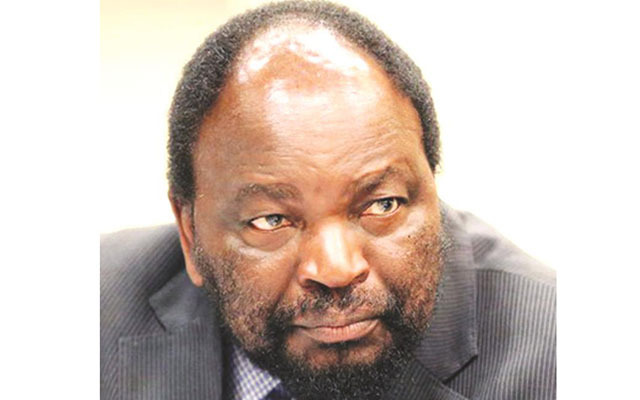 President Mnangagwa is today scheduled to meet heads of ministries (permanent secretaries). President Mnangagwa was sworn in on Friday last week as Zimbabwe’s second Executive President since independence in 1980. He pledged Government will immediately implement sweeping measures across sectors to stimulate economic growth and create employment. 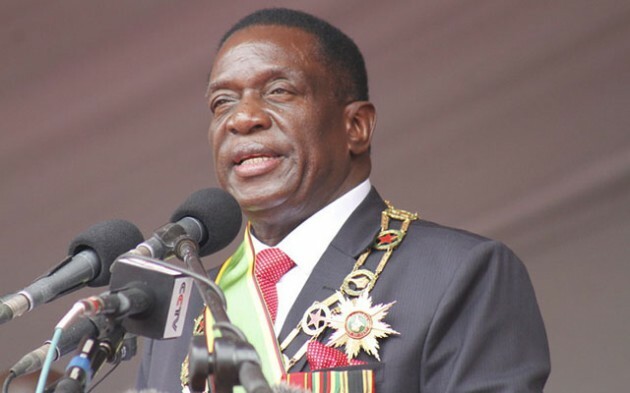 President Mnangagwa pledged to hit the ground running.